With his fifth City Fitness location recently opened in Fishtown, and No. 6, the biggest and swankiest of them all, planned for 44,000 square feet in the Sterling apartment building at 18th Street and JFK Boulevard late this year or early next, founder and CEO Ken Davies is in a good place. But it wasn’t that long ago just the opposite was true. It’s a wonder he was making it out of bed those days. Plus, he had lost his primary job in information, analytics, and marketing for the commercial real estate industry because he didn’t disclose his gym business. One of the worst times, Davies said, was “when I basically slept in a van for a week because I was locked out of my house because I couldn’t pay my mortgage.” The other was when his debit card was declined at Wawa for a $1 purchase. “That was the lowest point in my life,” he said. 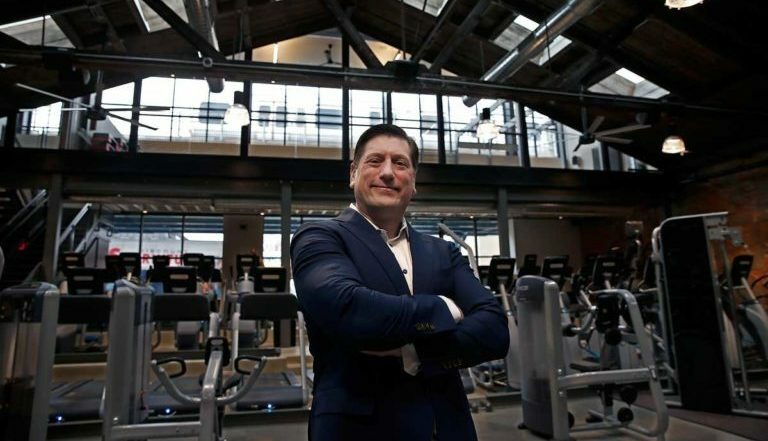 “I believe he is someone to watch in the fitness industry,” said Wes Deming, principal of All Commercial Capital L.L.C., who was a member of City Fitness before agreeing three years ago to serve as its financial adviser. As such, he is helping Davies locate expansion financing. “It can be tough,” Deming said. That’s true for many reasons, said Mike Trimble, a vice president in commercial lending at TD Bank. Lack of collateral is one, because most gym owners lease facilities. Another is uncertainty of membership duration. Then “things turned from bad to worse,” as can be expected when expenses — equipment leases, instructors, software, office and cleaning supplies, rent — exceed income. Membership sales were slow and revenue from personal training virtually nonexistent, which Davies largely attributed to the recession. Debt mounted. That’s a place where equipment is replaced every three years, a robust schedule of group exercise is offered along with top-notch training programs, and where service with a smile and fastidious cleaning are priorities, said Tom Wingert, marketing director for City Fitness. Memberships now start at $49.99 a month. 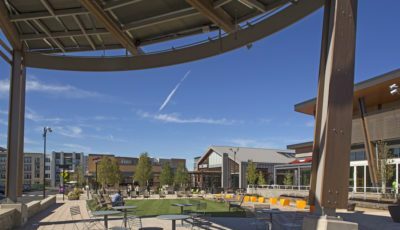 “City Fitness’ costs are a direct result of how expensive it is to maintain the level of quality seen in our clubs,” said Wingert, who last year created the city wellness initiative, My City Moves, to achieve another City Fitness objective: community-building. “Fitness is a moving target,” said Tracy Shannon, an owner of competitor Sweat, which has been in business since 1997 and plans to open its eighth gym in March at 1 South Broad Street. It wasn’t until 2012 that Davies could open a second location, in the city’s Graduate Hospital section. A smaller “express gym” opened in South Philadelphia in November 2014, followed in April 2015 by what Davies said has been the only failure so far, a personal-training studio in Society Hill at Fourth and Walnut Streets. It reopened Feb. 6 as an express gym. Integral, he said, is “an unbelievably strong brand particularly driven by the quality of the offering and Ken’s commitment to building a culture there.” TD has provided $1 million in financing for Fishtown, and a $100,000 letter of credit to support the Sterling lease.